Set within the Cotswolds area of Outstanding Natural Beauty, the rolling hills and valleys provide the perfect environment for the Versys-X 300 Experience. 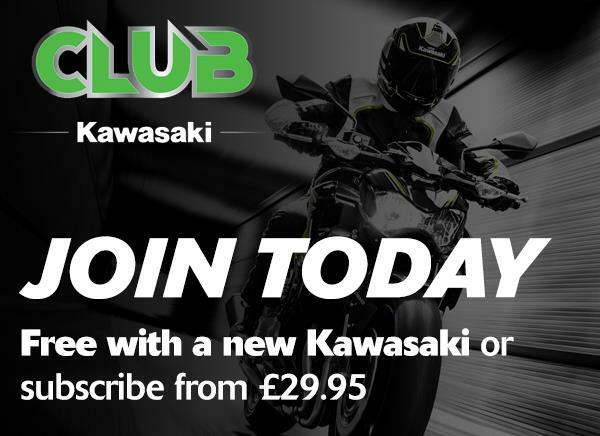 New for 2018, this experience adds to the already impressive array of offers available from Lee Dunham Racing, based in Gloucestershire, who is a long-standing Kawasaki Experience Partner. Start your day at the LDR centre and meet the team then head out along the scenic route before stopping for a pub lunch on the way. Expect a fun, casual ride on friendly roads, passing superb scenery on excellent bikes with photo stops included. After stopping for lunch, the riding becomes even more varied as the tour continues to wind and twist its way through the fantastic lanes and roads of the area. 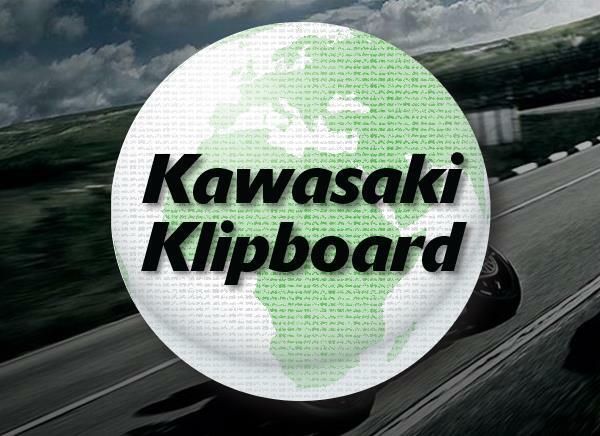 The one-day riding tour around the countryside provides an opportunity for you to fully experience the Kawasaki Versys-X 300. The 'Any Road' Versys combines big bike adventure styling with small machine running costs plus long travel suspension, wide reach bars and a low seat aid maneuverability. Discover a new location and enjoy a new motorcycle at the same time, not your average Sunday ride. Ian Marriot will be your leader for the tour, as a former police rider there is no one better to show you the routes of the Cotswolds while keeping the entire LDR Versys Experience safe.